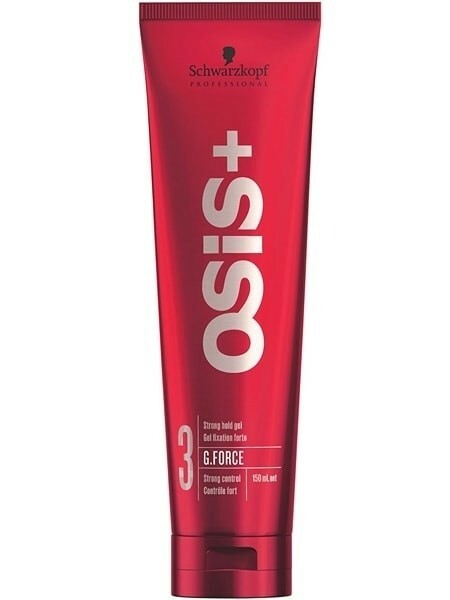 Schwarzkopf Osis+ G Force Strong Hold Tube Gel - 150ml. A strong hold gel that provides lasting definition and hold. Gives great texture and is easy to wash out. Apply a small amount on wet hair and style how you want.